This is sooo exciting! Well, for me anyway! 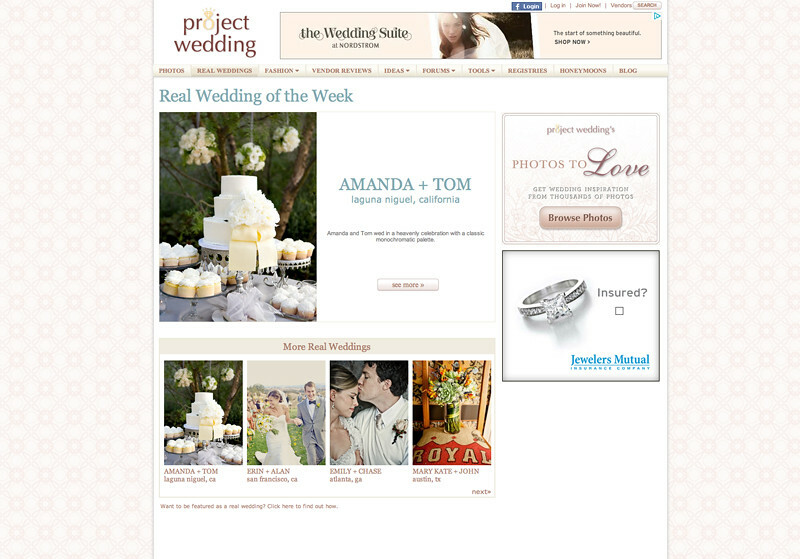 While perusing my google reader, I came across something super exciting...my work featured on Project Wedding! Back in June I had the pleasure of designing the flowers for Amanda & Tommy's Laguna Niguel Wedding and now it's today's big feature on one of the hottest Wedding websites around. I told you this was exciting! 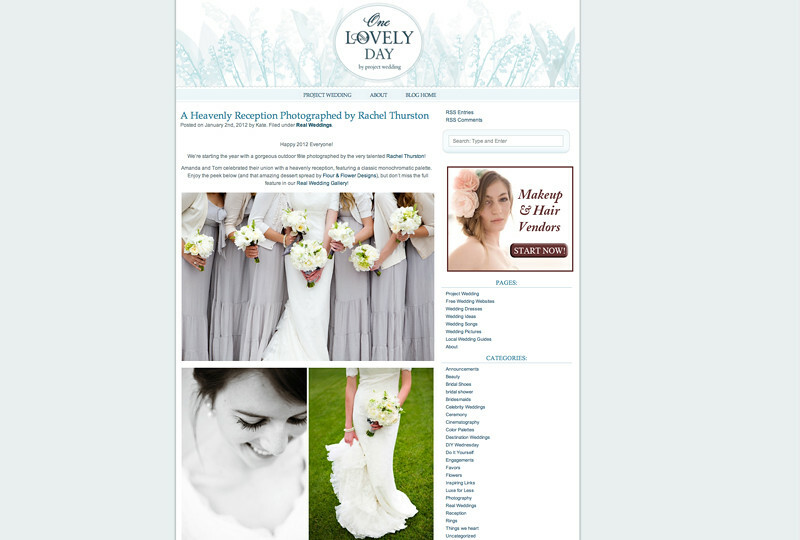 You can see the feature by clicking on HERE, HERE, or HERE, or by visiting www.projectwedding.com. Here's to another year of designing fabulous flowers and finding more features like this one! Check it out! 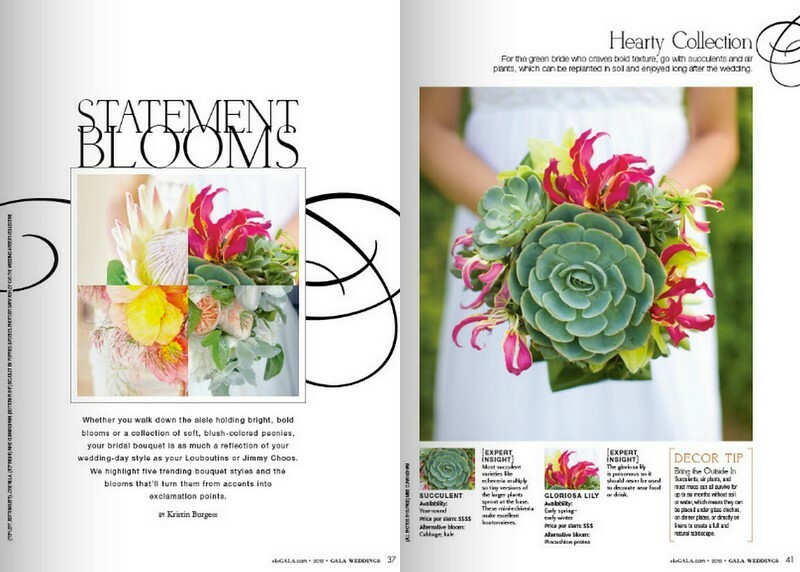 This month a bouquet I designed for my friend Lacey was featured in December's issue of GALA WEDDINGS! What a rewarding feeling to see your work featured on the newsstands. And of all the dozens of bouquets I've designed, this one is still in my top 3! What could be more perfect than a couple giant succulents paired with the delicate stems of a bright gloriosa? So beautiful!